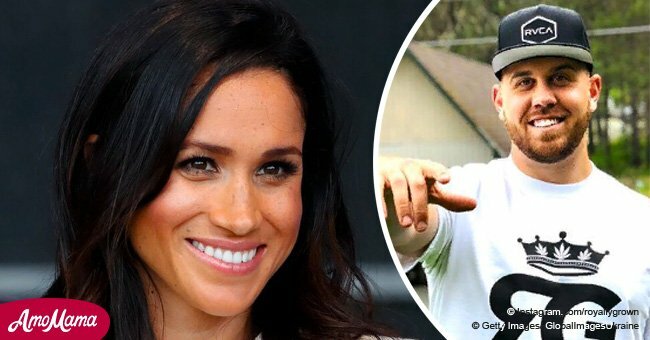 Duchess Meghan of Sussex's nephew defends her against his own father and Aunt Samantha. Duchess Meghan is famously estranged from her family, both her father and her siblings from his first marriage have tried to profit from her marriage to Prince Harry. 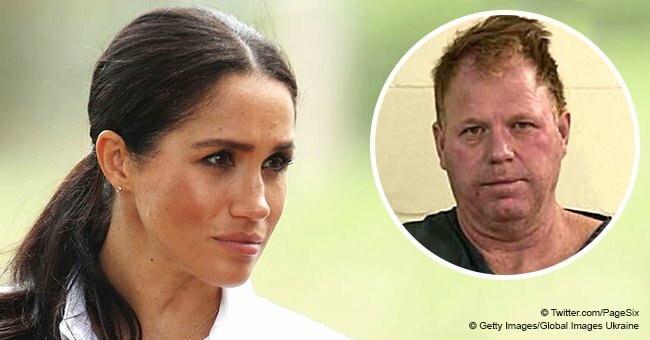 Now, her nephew, her brother Thomas Markle Jnr's son, Tyler Dooley has come out in his Royal Aunt's defense and has accused his father and aunt Samantha Markle of being an “embarrassment” to the family, reported The Sun on December 5, 2018. Tyler Dooley, The Sun, December 5, 2018. 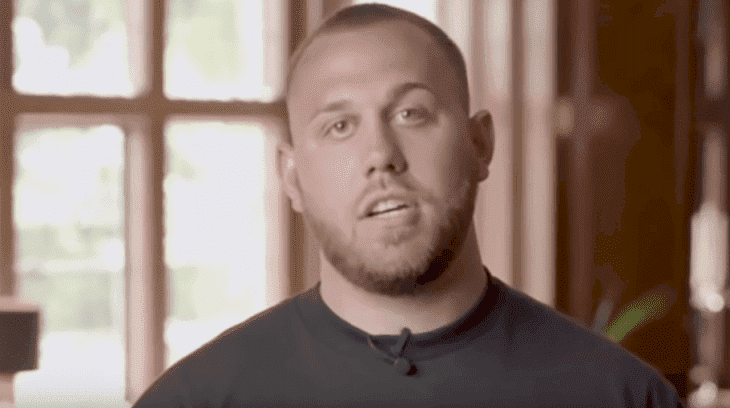 FATHER'S BEHAVIOR IS "AN OPEN WOUND"
Tyler, 26, spoke of his father's behavior as a gaping wound that has torn an already dysfunctional family apart. For Tyler, the public airing of their malice is an embarrassment and a humiliation. Tyler revealed that growing up, Meghan had been closer to her nephew than to her brother - a result of the age difference and incompatible characters. The former cannabis farmer is taking part in a reality show, "The Royal World", which follows the adventures of a group of young royals and aristocrats living together in the English countryside. The Duchess' half-brother has a colorful past. In January 2017 he was arrested for allegedly holding a gun to his girlfriend's head during a drunken argument. He was charged with menacing, pointing a firearm at another person, and unlawful use of a weapon. The Duchess' half-sister Samantha, who has been very vocal about her sibling, with a distinct tone of "sour grapes" is also accused by her nephew of selling out her sister for dollars. Samantha has shared continuous and virulent posts lashing out at Meghan for cutting off relations with their father, Thomas Markle. 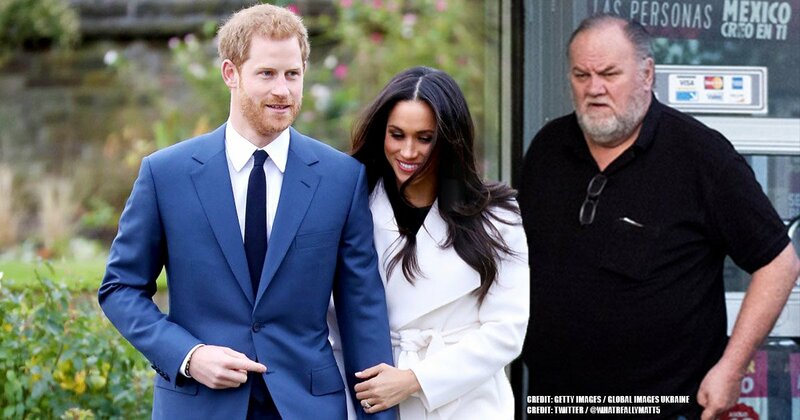 Thomas Markle had admitted that he had set up photo opportunities with paparazzo before his daughter's wedding to Prince Harry. As a result, he was not present at the wedding, and the Duchess walked up the aisle on the arm of the Prince of Wales. The only person from Duchess Meghan's family present was her mother, Doria Ragland. Tyler, too, seems to have parlayed his Royal connections into profit. The former cannabis farmer is taking part in a reality show, "The Royal World", which follows the adventures of a group of young royals and aristocrats living together in the English countryside. 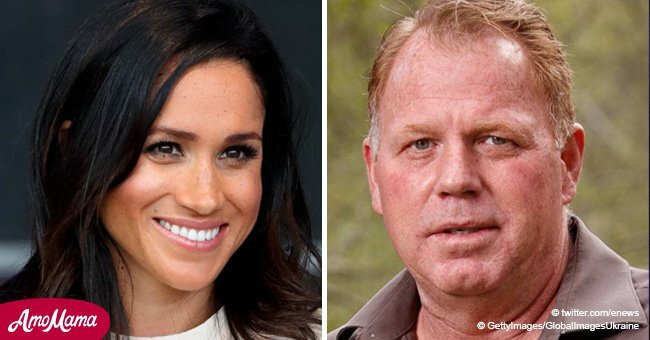 DUCHESS MEGHAN'S ESTRANGED FATHER BEGS HIS DAUGHTER FOR "ONE FINAL CHANCE"
Thomas Dooley stated that his only connection with the Markle family was his grandfather, Thomas Markle, 76, whom he describes as a loving and generous man. The Duchess of Sussex has been estranged from her father since her wedding, which he did not attend. Thomas Markle has declared that he is longing for a “final chance” at a reconciliation with his daughter, who is due to give birth to her first child in the Spring. 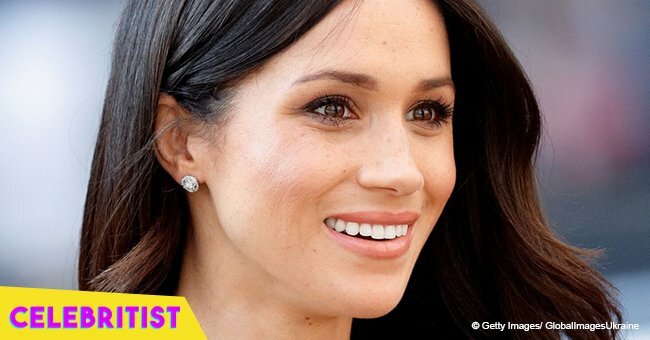 Duchess Meghan's response to his plea is unknown, but it is likely that Thomas Markle is hoping that her forthcoming experience with motherhood will soften her heart towards him.